Strawberries contains Alpha hyroxy, which is very good for skin. It helps to remove the dead skin and it also unblock the pores.Berries are also very good for teeth, if you have yellowish teeth, cut the strawberry from center and rub it on your teeth. 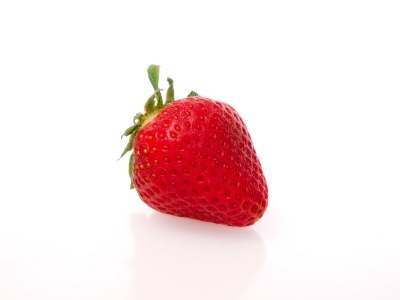 Using a mask with strawberries can refresh tired skin. Mix 4 large berries, enough cream and honey to make a thick paste and apply on face and neck, wait for 20 minutes and then rinse. 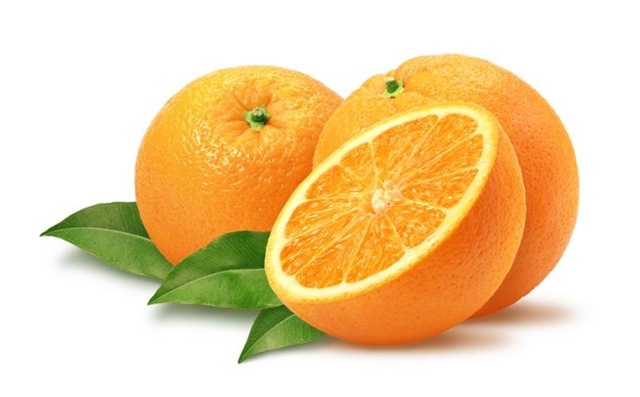 Oranges are rich in vitamin C, they are very good for oily and acne skin.Again this fruit also contains Alpha hyroxy like strawberries. 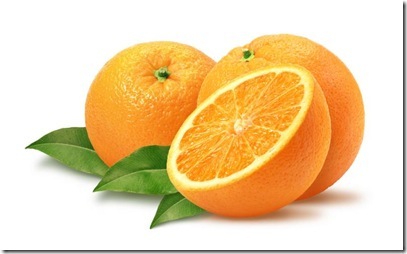 Dry the orange rinds and make its powder in grinder. Put this powder in bottle and use it whenever you like, just mix it with milk and make a smooth paste, apply it on face and neck and wash it after 15-20 minutes. Its do wonders to your skin. Its one of my favorite mask and i apply it on weekly basis. Bananas contains large quantities of zinc, magnesium, potassium, Vitamin B and E, iodine and folic acids. 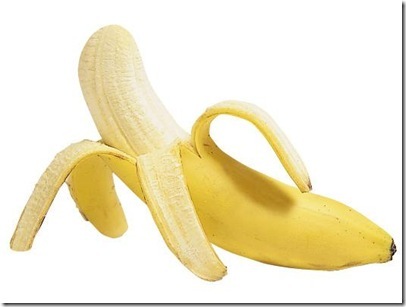 Mash the banana, add little honey and milk in it and make a paste. Apply it on your face and rinse after15-20 minutes. Lemon has a natural bleaching properties in it, but never apply it directly on face. Its not good for sensitive skins. Use a lemon and honey mask twice a week. This keep the skin clear, moisturized and aids in the anti aging process. For white teeth, take lemon juice, pinch of salt and baking soda, and apply that mixture on your teeth with the help of tooth brush. It will makes your teeth shine like stars. 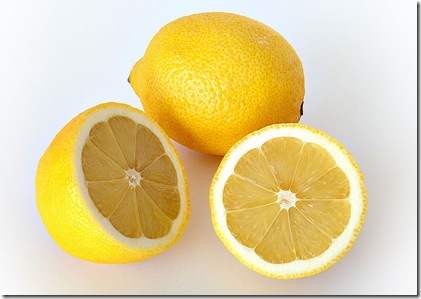 Its also act as bleaching agent like lemons. 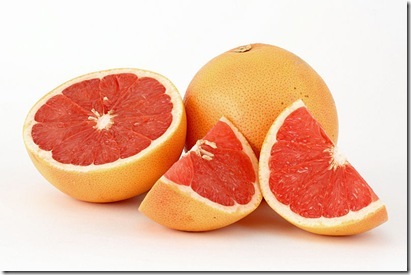 If you are suffering from rough and scaly elbows then apply a grapefruit juice on your elbows for 15 minutes. Its perfect for oily skin.